stainless steel tanks. Flavors are broad upon entry and find a solid backbone of support from the racy acidity. produces elegant, complex wines, rich in flavor and texture, distinct to the microclimate and terroir of our estate vineyards. 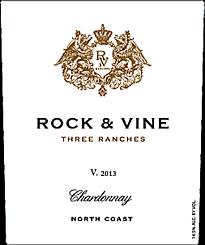 The 2016 Rock & Vine Chardonnay is a light straw color in the glass, and immediately presents aromas of tangerine and white peach, with a subtle hint of rose hanging just above a light caramel. The mouth is bright and clean, with round, layered flavors of fresh Asian pear, juicy ripe orange, and wild flower honey. A Chardonnay for those who prefer less oak and more fruit, the Rock & Vine 2016 Chardonnay will shine with a cheese plate with honey-drizzled chevre and a hard-rind nutty sheep’s milk cheese, served with fig paste, candied nuts, and slices of fresh apple. sedimentary soils. We utilized French and Hungarian oak storage vessels for maturation and development. 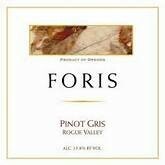 Nearly half of the blend was completed in puncheons while the remainder was aged in barriques. This has allowed for a nice oak structure, while not overpowering the fresh fruit overtones. The end result is a bright and attractive, vivacious wine that is destined to please. introduction to the 2016 Red Cap Pinot Noir. The sweet entry leads to a plush mouthful of marionberry, pie cherry, juicy pomegranate and cocoa. A whisper of vanilla and a hint of tastiness complete the soft and silky palate. All of our 230 acres of grapes are farmed using the strict methods ofBiodynamic farming. In addition, we honor Demeter USA's winemaking standards in our winery practices. 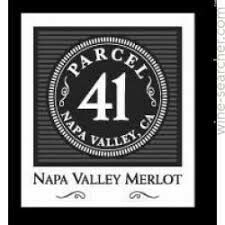 The Parcel 41 Merlot shines ruby red in the glass, with shimmering purple undertones. The nose is dark and alluring, with aromas of black currant, saddle leather, and milk chocolate, with a subtle and delicate floral note. 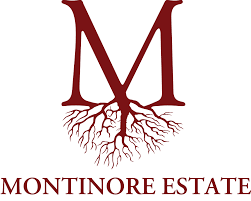 The mouth is soft and substantial, with round, mouth-filling tannins layering smoothly with the densely packed flavors of chocolate-covered cherries, spicy black plum, and smoky espresso. This wine is a crowd pleaser and will pair well with a meal of pan roasted pork chops with thyme and currants, served with bacon-roasted Brussels sprouts and a wild rice pilaf. Chris Nickolopoulos and Elijah Pfister - Nine North Wine Company. 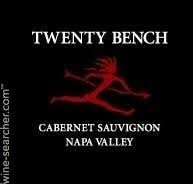 As vintners we had grown weary of the extreme "luxury" or "boutique" nature of marketing Napa Valley Cabernet. We longed for the days of a great bottle of wine at a fair price, plain and simple. Charles took us into the cellar and drew a barrel sample for us to try and we knew this was the Cabernet Sauvignon we had in mind. It was then we noticed the name 'Twenty Bench' written in chalk on the side of the barrels: we raised our glasses in a toast to the cellar hand for giving us the perfect name. The label design makes use of a native petroglyph that pays homage to the Wappo Indians, the first descendants of the Napa Valley. The name Wappo, which means 'brave', was given to this tribe who lived peacefully in the Napa Valley for what some say amounted to 4500 years. In 1836 there were more than 8,000 Wappos living in the Napa Valley area. By 1850 there were less than 500. In 1908, less than 40. NOTES - Ripe black cherry core, twining with blackberry syrup, a subtle minerality, with the smokiness of charred French oak on the nose. The mouth is creamy and dense, with layered of juicy berries, the darkest of dark chocolates, rich espresso and black pepper. Composition: 90% Cabernet, 7% Merlot, 3% Malbec. 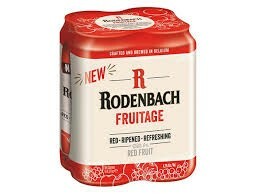 Fruitage gets its name from aged-old brewing techniques, combined with fruit infusions. It's an instant classic – comprised of 25% authentically aged RODENBACH (2-year matured beer from oak standing Foeders) blended with 75% young RODENBACH ale, with added fruit of cherries and elderberries. With an ABV of 4.2%, RODENBACH Fruitage is light and refreshing, perfect for easy drinking and to be enjoyed year-round. 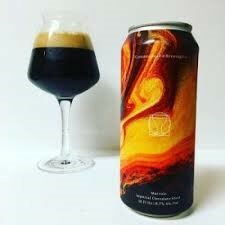 Pours a near pitch black color with a finger of creamy tan head. The head settles into a thin film, leaving a few spots of lace along the way. The aroma brings notes of dark roasted malts, milk chocolate, caramel, and roasted coffee beans. The taste has a ton of caramel, dark roasted grains, espresso, and dark chocolate. The feel is medium-full bodied with lower carbonation. Creamy and smooth with a dry finish. Overall, a very good yet very straightforward stout. Comes exactly as advertised, with plenty of chocolate and dark malts, with a creamy, smooth body. 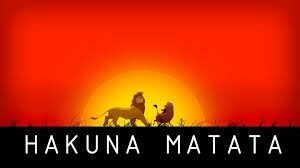 Definitely worth drinking again.